Winner of Peoria Magazines' Best Theater Production award in 2017! Join Peoria Ballet for their splendid production of The Nutcracker, with all new choreography from Artistic Director Jorge Laico and accompaniment from the Heartland Festival Orchestra playing Tchaikovsky's exquisite score! 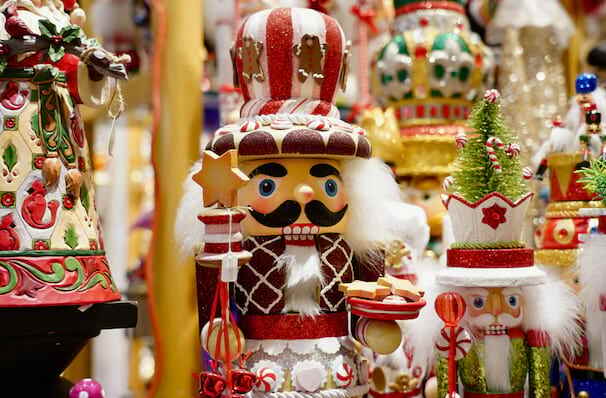 The Nutcracker is one of the country's favorite Christmas events, and one of the most performed ballets in the world with productions taking place each Christmas in London, New York City and right here! 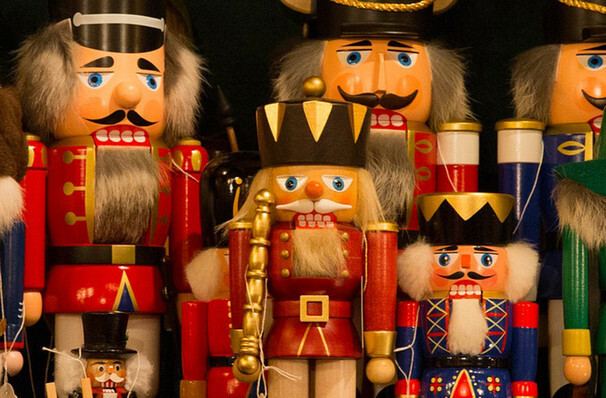 The story of The Nutcracker was originally written by E.T.A. Hoffmann, however, the beautiful score which accompanies this world-famous ballet was created by Tchaikovsky and received its debut over 100 years ago in 1892. An evening spent at a performance of this enchanting Holiday classic by your local ballet company is the perfect way to welcome in Christmas with the whole family! One snowy Christmas Eve, at a great townhouse where a party is in full swing, local magician Herr Drosselmeyer arrives with gifts for the children, including a wooden nutcracker for Clara, the oldest child. When the clock strikes twelve an adventure begins and the Nutcracker comes to life, leading our heroine Clara into a war between mice and tin soldiers, and into the enchanted Land of Sweets where a festival awaits them. Sound good to you? 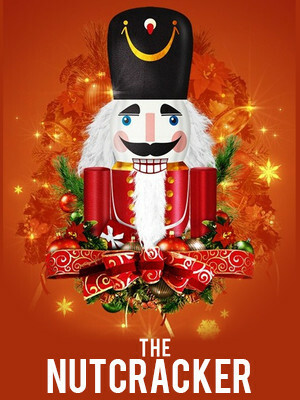 Share this page on social media and let your friends know about The Nutcracker at Peoria Civic Center Theatre. Please note: The term Peoria Civic Center Theatre and/or The Nutcracker as well as all associated graphics, logos, and/or other trademarks, tradenames or copyrights are the property of the Peoria Civic Center Theatre and/or The Nutcracker and are used herein for factual descriptive purposes only. We are in no way associated with or authorized by the Peoria Civic Center Theatre and/or The Nutcracker and neither that entity nor any of its affiliates have licensed or endorsed us to sell tickets, goods and or services in conjunction with their events.